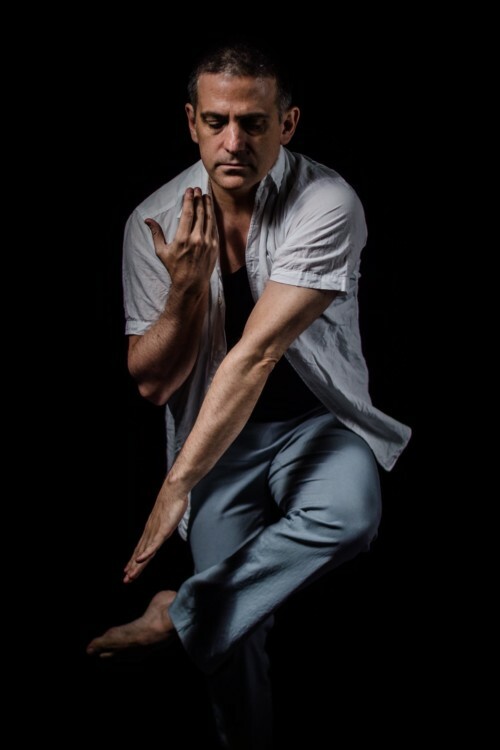 John Beasant III is an Assistant Professor of Dance at the University of Houston’s Dance Program. He received his MFA from the University of Utah. John also enjoys working as an independent dance-maker, teacher, performer, and researcher with various companies, universities, and festivals both nationally and abroad. Last year, John was a participant at the 2016 International Conference on mobile Brain-Body Imaging and the Neuroscience of Art, Innovation, and Creativity in Cancun, Mexico. His current approach on academic scholarship, research, and creative endeavor is in “Dance for the Camera”: colliding the landscapes of the human body and digital technology. He is a former company member of Doug Varone and Dancers (2001-2010), The José Limón Dance Company (2008-2011) and has also made numerous appearances as an actor and singer for the stage, television, and film. Some other company credits include: Gallim Dance, Shapiro and Smith Dance, Keith Johnson/Dancers, Company XIV, Elisabeth Motely Dance, the Music Theater of Wichita, the Aquila Theatre Company, and The Metropolitan Opera. Choreography credits include The University of Utah, the Modern America Dance Company, and the Juilliard School for the Performing Arts to name a few. John’s choreography has been presented in NYC dance festivals for the past two years and, most recently, he received a new dance commission to create an ensemble work for “The Dance Chamber Company” of Heredia, Costa Rica, and will also serve as an Artist in Residence for the National University of Costa Rica (UNA) in summer of 2017.